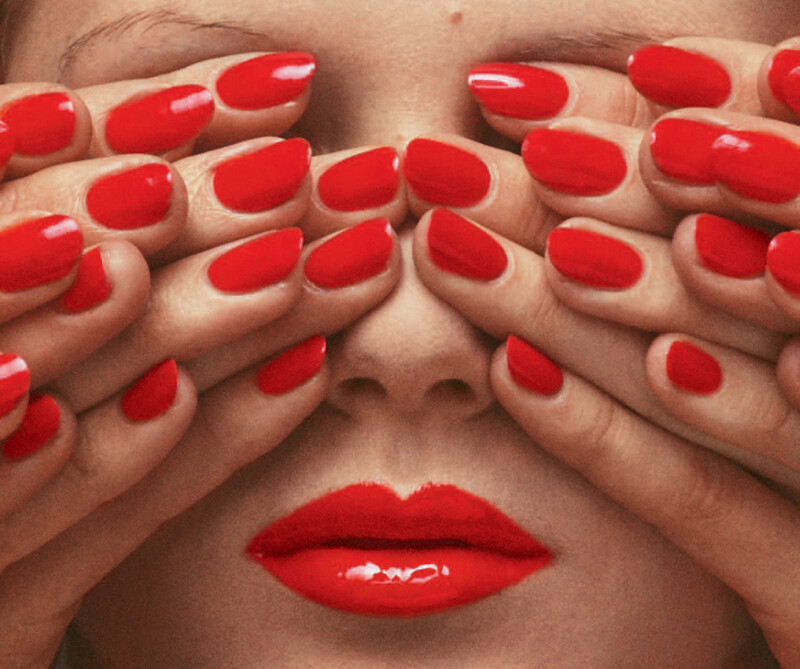 NARS Guy Bourdin Holiday 2013: 1 picture = 1000 words. 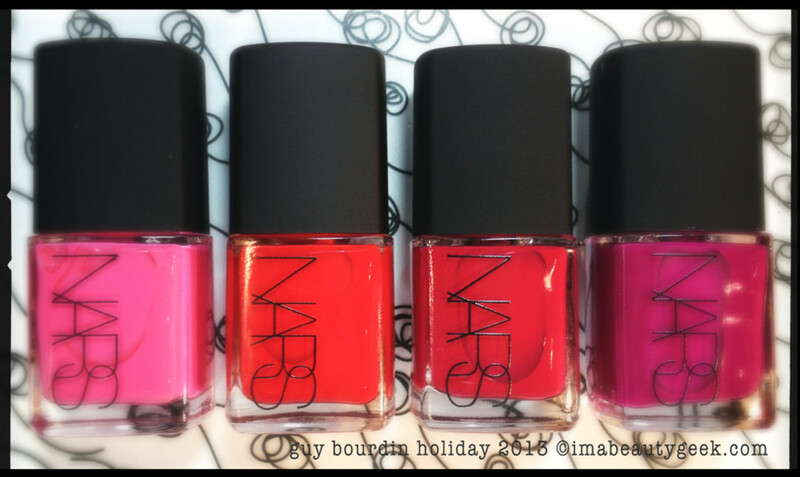 I don&apos;t have lots to say about the NARS Guy Bourdin Holiday nail polish collection. A picture is worth 1000 words, right? Besides, you can hotlink here for the inspiration story of young François Nars and the work of legendary French fashion photographer Guy Bourdin (1928-1991). 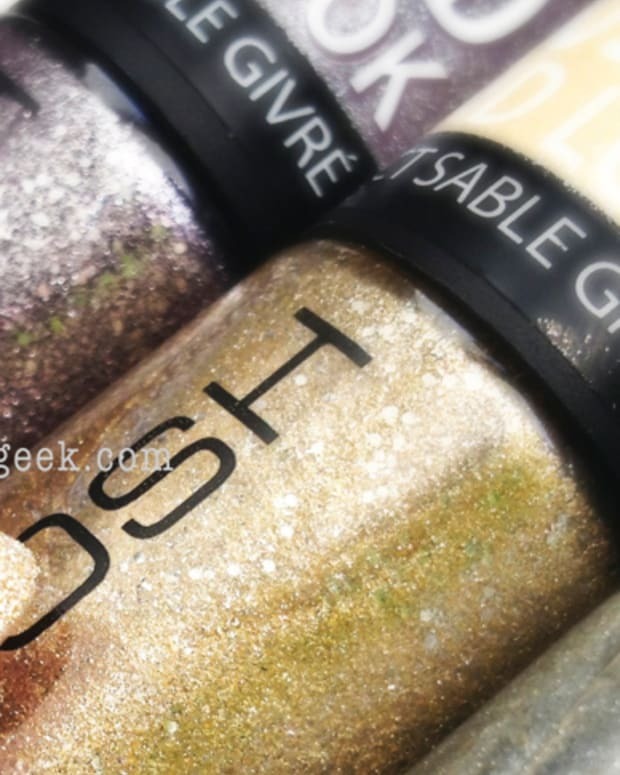 Not that you need to know the background to appreciate the hues that make up the NARS Guy Bourdin nail polish collection. 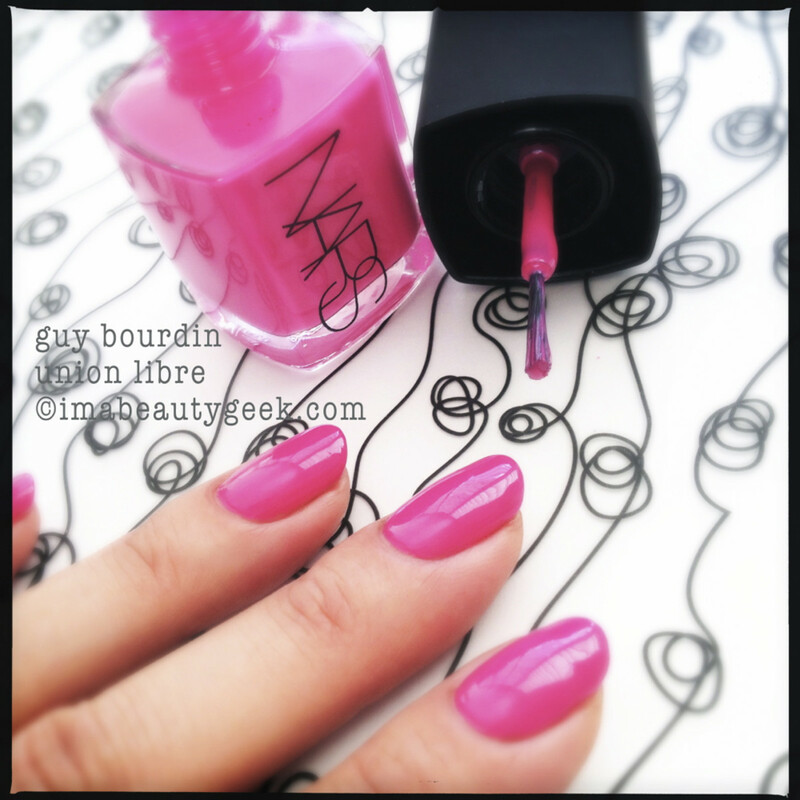 NARS Guy Bourdin nail polish in Union Libre: Perfect bubblegum pink. J’adore. 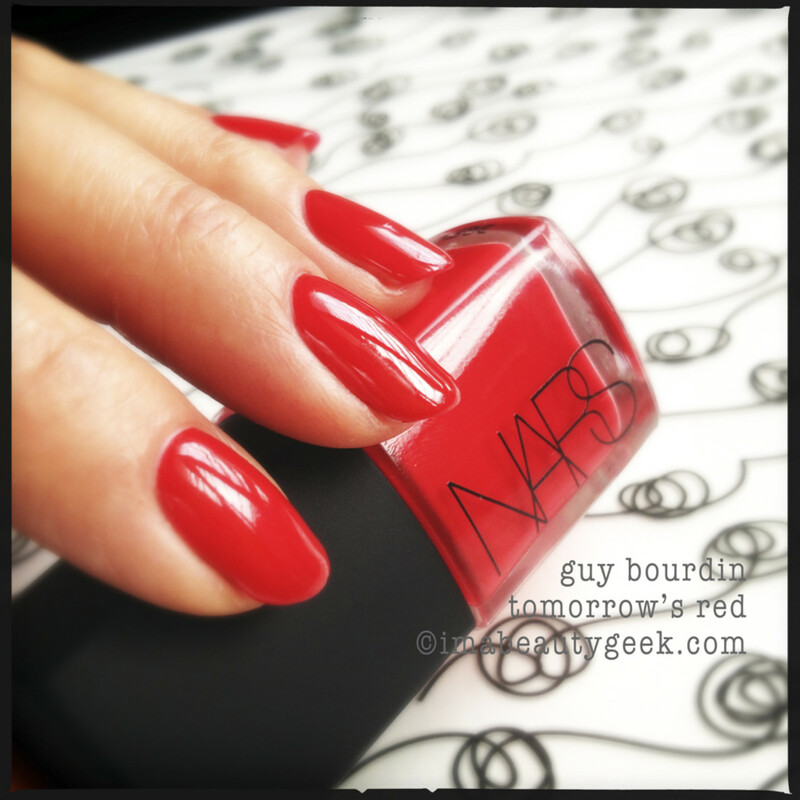 NARS Guy Bourdin nail polish in Tomorrow’s Red: Solid bright poppy red. It’s a OCW!! Yep, that’s one coat. I love a One Coat Wonder!! 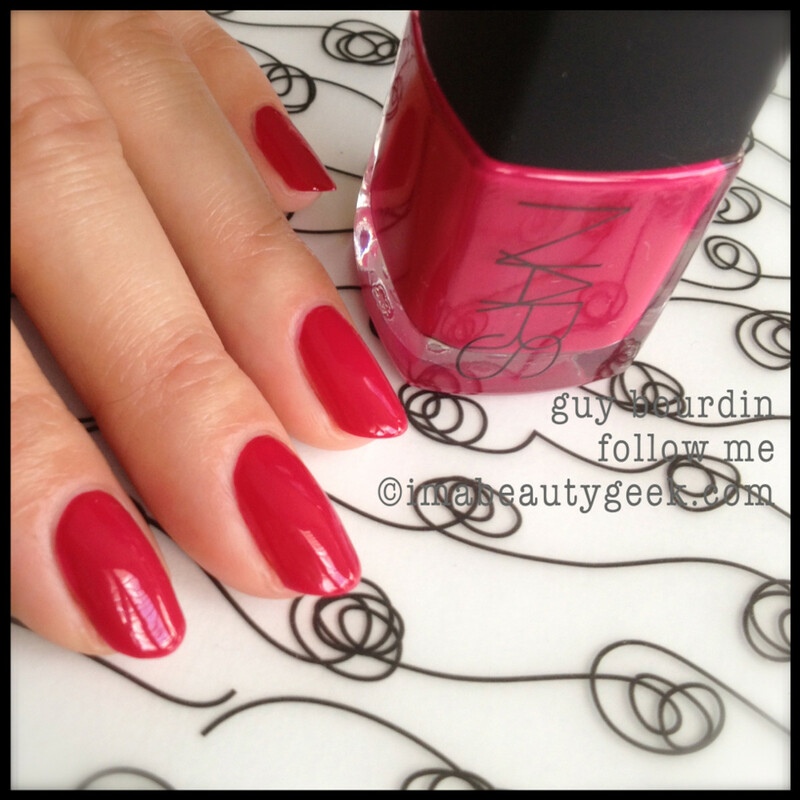 NARS Guy Bourdin nail polish in Follow Me: Beet red. NARS calls it “deep fuchsia,” I call it beet. I could also call it raspberry. Fuchsia? Nope. 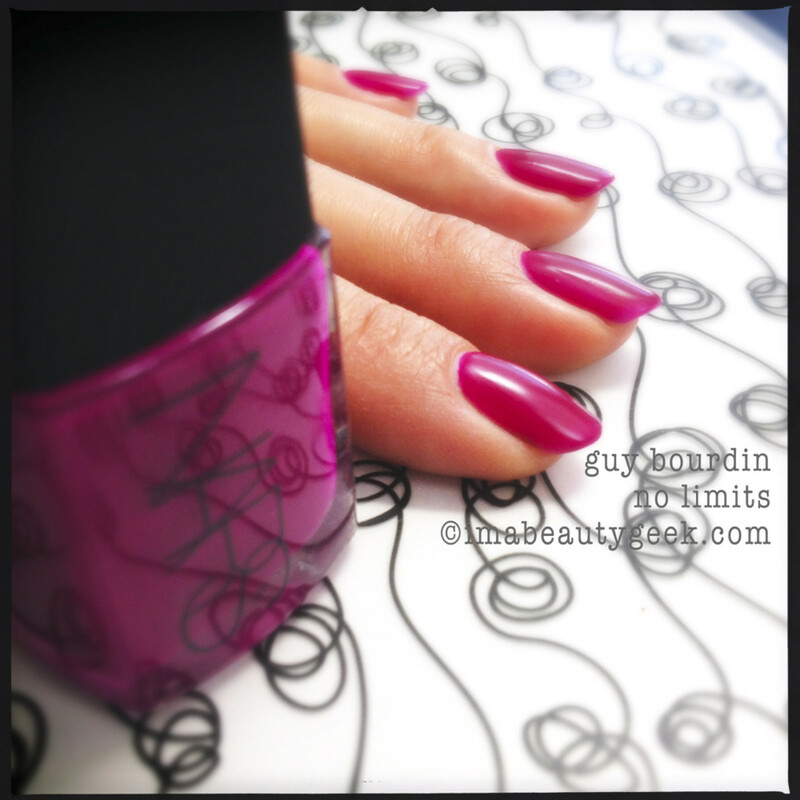 NARS Guy Bourdin nail polish in No Limits: Fuchsia purple with a satin, almost matte finish. This one was tricky to work with. 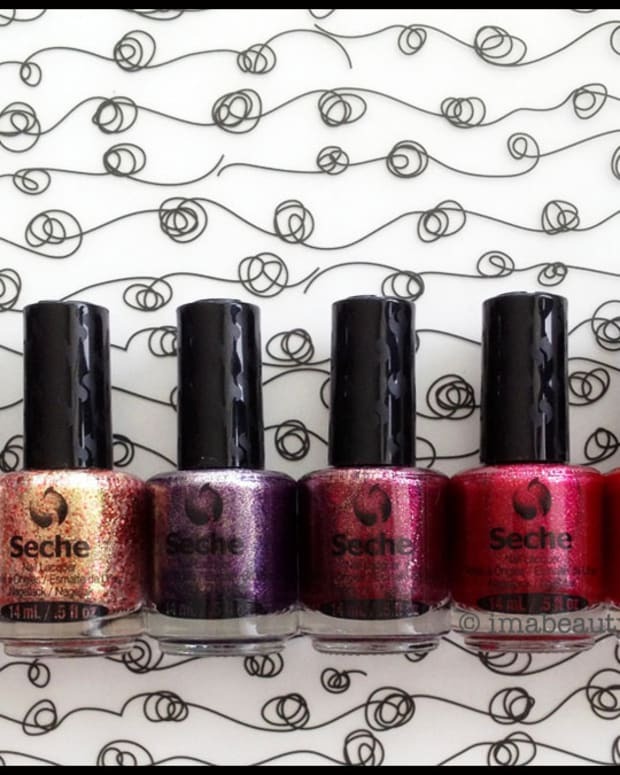 It dries quickly, doesn’t self-level particularly well, and requires long, fast even strokes to get decent coverage. That’s three coats you see with no top coat. I really dig the colour but anything that makes me do three coats kinda gives me hives. Except for No Limits, these NARS Guy Bourdin polishes apply like a dream and deliver durability and a super-shiny finish without top coat. I have big love for NARS nail polish. You? The Nars Guy Bourdin Holiday Color Collection Nail Polish will be available November 1st at NARScosmetics.ca, Sephora, Holt Renfrew, Hudson&apos;s Bay and Murale; shades Follow Me and Union Libre available at select Sephoras. Opening photo by Guy Bourdin, courtesy of NARS Cosmetics.